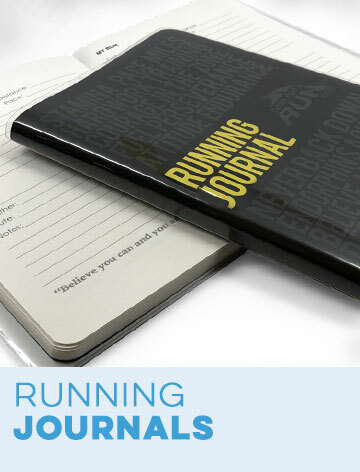 Men's running bottoms from Gone For A Run are made for active people who want to focus on running or relaxing without being distracted by ill-fitting clothing. 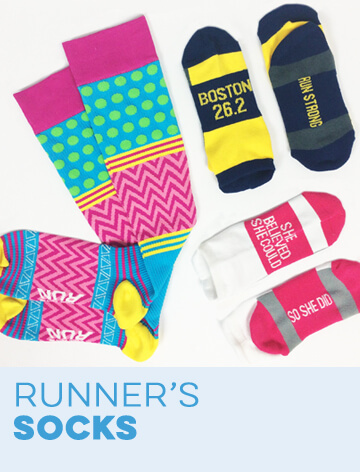 Our team is full of passionate runners who understand what guys need in their running gear. We've designed these men's running shorts and flannel pants to be functional yet stylish with themes that fully embrace the lifestyle. 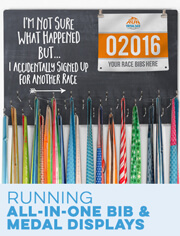 With great prices on premium running apparel, you'll always have something comfortable to wear. Each of our mid-length running shorts for men is made to shine in everything from everyday runs to ultra-marathons. 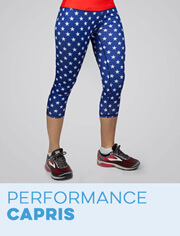 Lightweight performance polyester fabric wicks away perspiration and other moisture to stay dry while a six-inch inseam and 1.5-inch elastic waistband with drawstring provide a relaxed fit. Secure your keys, wallet or ID in the zippered back pocket. 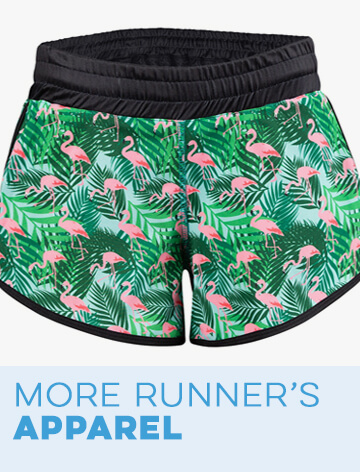 Fun patterns such as pirates and cheetahs keep the mood light as you're powering through a fartlek or chilling out at the park in these machine-washable shorts. When it's time to unwind, guys will feel even more relaxed in a pair of men's flannel lounge pants. These soft plaid pants are made of cozy 100 percent cotton and have three pockets for storage. 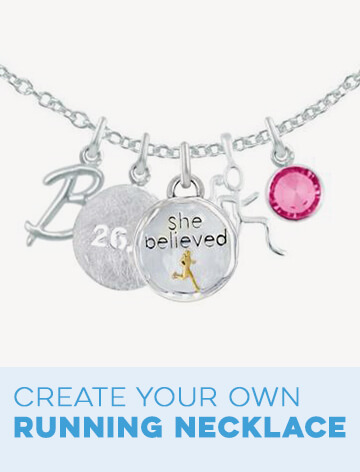 Pick from an assortment of printed graphics and messages, and in most cases, you can add a personalized monogram. 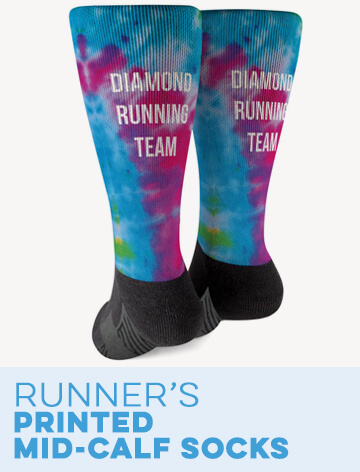 They're not just for the home either – wear them on cold pre-race mornings to stay warm before the starting gun or pack them for when you go on vacation. 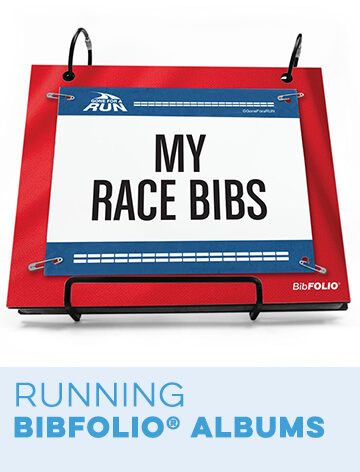 These men's bottoms for runners are great gifts that will be put to use by anyone who owns them. 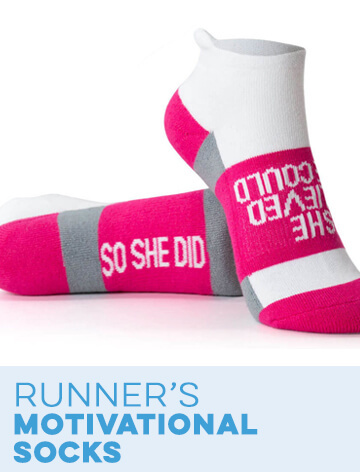 Whether you're ordering for a friend or for your own wardrobe, we're sure you'll find something that can be worn proudly during workouts or in social situations. If you have questions about a product, contact our customer service team. 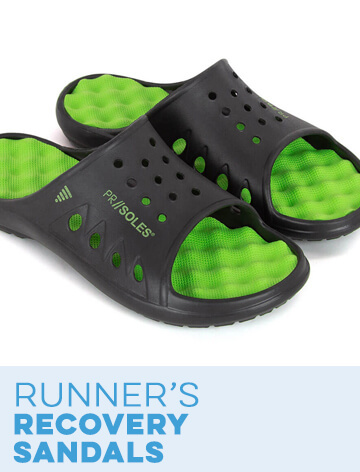 We live and breathe the running lifestyle and will make sure you get the right running bottoms at a great price.